Martin Roll In The Abacus Magazine: Get On With It, Build Your Brands! Martin Roll was featured in the March 2017 edition of The Abacus, the official leading publication of CA Sri Lanka (the Institute of Chartered Accountants Sri Lanka). Published on a quarterly basis, The Abacus features some of Sri Lanka’s leading chartered accountants who lead both large and small businesses across the country, as well as features covering current affairs, travel, business and technical topics. It aims to uplift the professional standards practiced in Sri Lanka both within and outside the accounting sphere, and communicate the latest local and global trends in accounting, finance and business to its stakeholders. 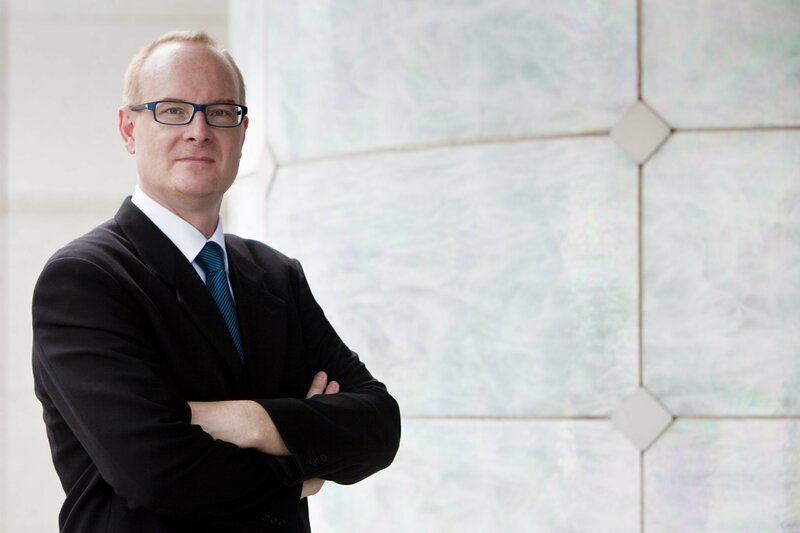 Despite domestic and global policy uncertainty, Martin Roll strongly believes that nothing should hold Sri Lankan companies back from investing in global brand building and taking Sri Lanka as a nation to the next level. In the executive interview, Martin Roll discusses how Sri Lankan firms can build great global brands in an uncertain world as they enjoy advantages that can be exploited to build powerful global brands. Today, businesses and consumers are placing increasing importance on brands. Brands give consumers a sense of identity, stimulate their senses and enrich their life experiences. People need to affiliate and surround themselves with things they know well, trust and aspire to be. From a customer viewpoint, a brand is a signal of quality and creates a bond of trust with the manufacturer behind it. To illustrate his point, Martin Roll gave two examples of such leading Asian brands, Charles & Keith and the TWG Tea Company. Starting as a ladies footwear store in Singapore in 1996, brothers Charles and Keith Wong observed that, while selling wholesale shoes provided a cost advantage, the lack of uniqueness meant limited growth. This made them realize the potential of creating a brand that consumers could identify with – leading to the creation of the Charles & Keith brand. Today, it is well known among fashion-conscious shoppers for their distinctive designs and quick in-season turnaround that offers 20-30 new designs in stores every week. Charles & Keith has expanded its product range to include bags, belts, shades, tech accessories and bracelets, evolving from a footwear brand to a lifestyle brand. The company has expanded in Asia and is branching into global markets. The TWG Tea Company was founded by Moroccan-born Taha Bouqdib in Singapore in 2007. The 1837 date on its logo marks the beginning of when the island became a trading post for tea, spices and fine epicurean products. The brand is present in 14 countries including Japan, Korea, Hong Kong, China and the UK. In Australia, TWG Tea works with retailers like David Jones, and in the US, the brand has tea counters at Dean & DeLuca. Martin Roll believes that these two brands could easily have originated in Sri Lanka, especially as the nation is both a well-known tea exporter as well as a global hub for textile and fashion production. In Sri Lanka where many companies are family owned or closely held listed companies, there is a huge untapped advantage as businesses can take a more long-term approach to value creation. Business owners and CEOs can ensure that the brand is built by the playbook instead of doing something superficial without a significant impact. It is all about the right mindset among business decision makers. What do they believe they are best at? What values they stand for? What they actually provide to their customers and the world around them? Companies need to define their distinct purpose. An admired company is one that is driven by a strong purpose and consistently meets expectations. However, this is not a position that comes easily. It requires full attention and hard work over a long period of time and attention to every detail. The turnaround of Danish toy manufacturer LEGO is a good example. LEGO faced a devastating crisis and had lost touch with customers and stakeholders. In less than 10 years since the crisis, LEGO has become the most admired global toy brand and the most profitable company in the industry. The key to success was to rediscover the purpose of LEGO. With branding taking the center stage to unlock sustained growth and enhanced shareholder value, it is extremely crucial that the boardroom represents the brand’s capabilities and experiences to ensure that brand guardianship is practiced at the highest level. First, education and training of boardroom directors can bring them up to a common understanding of the discipline, its opportunities and challenges. Second, the company can elevate people with strong marketing and branding backgrounds to the board. 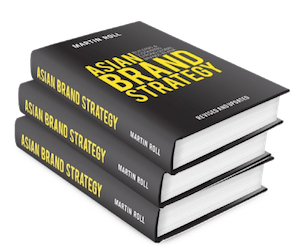 Asian brands can indeed challenge global players, but it requires a new mindset, resources and capabilities. The starting point for branding must be the boardroom, which also serves as the most important checkpoint during the project. The CEO must be personally involved in the brand’s strategy work, and he/she must be passionate and fully buy into the idea of branding. To ensure success, despite the daily and stressful routine, the CEO must be backed by a strong brand management team of senior contributors who can facilitate continuous development and the integration of a new strategy. As Peter Drucker said, the only two functions of any organisation are innovation and marketing. Irrespective of how innovative a company is, how committee employees are and how competent the top management is, unless the company connects with the customer, success will be elusive. The top management should constantly evaluate their strategic decisions in the context of customer feedback — what do customers value and how can they help the company co-create value. There is a distinct difference between companies, products and services, as customers are aware of real brands with strong brand equity. Therefore, strong brands are more than just trademarks, logos and trade names. Before delving deep into an analysis of branding, it is important to get the branding terminology right. Branding is a widely misused and misunderstood term that is almost clustered onto everything vaguely related to strategy, marketing and communication. Branding is an investment that must be perceived as such and is required to deliver return-on-investment (ROI) and shareholder value like any other feasible business activity. It must appear on the left side of the balance sheet as an intangible asset, and its value is subject to change upwards and potentially downwards.